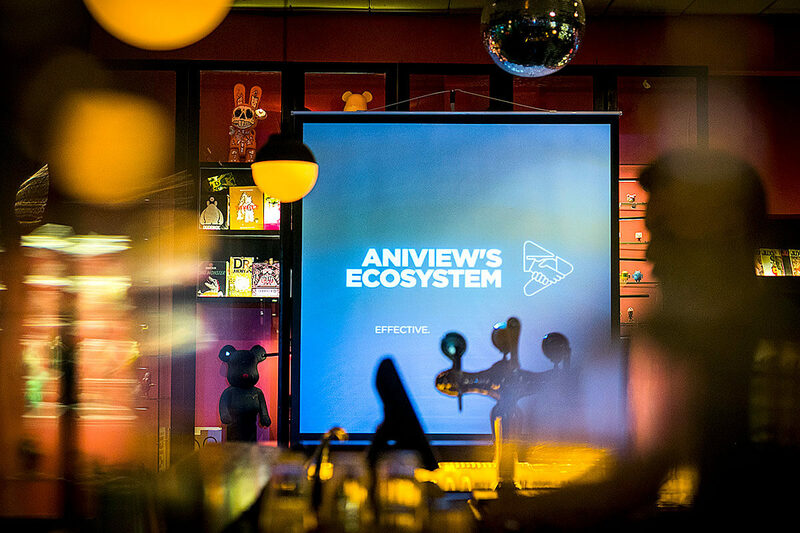 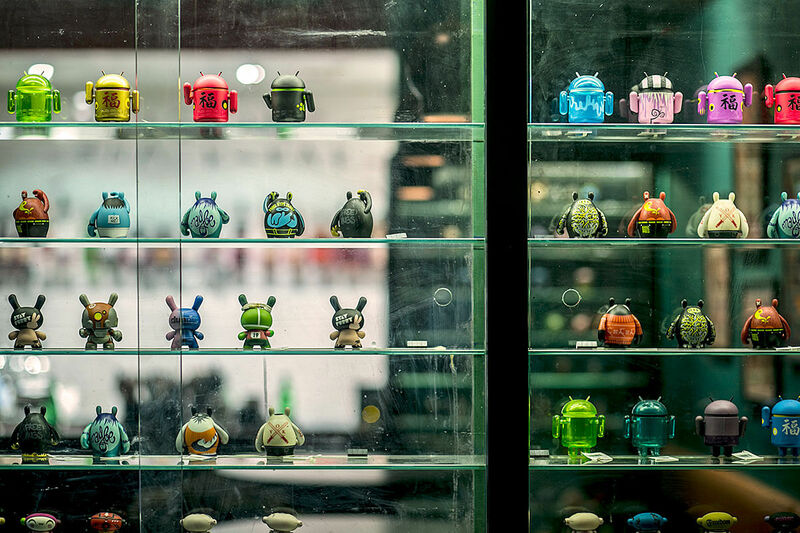 Last week Aniview announced the launching of its state of the art new video ecosystem. 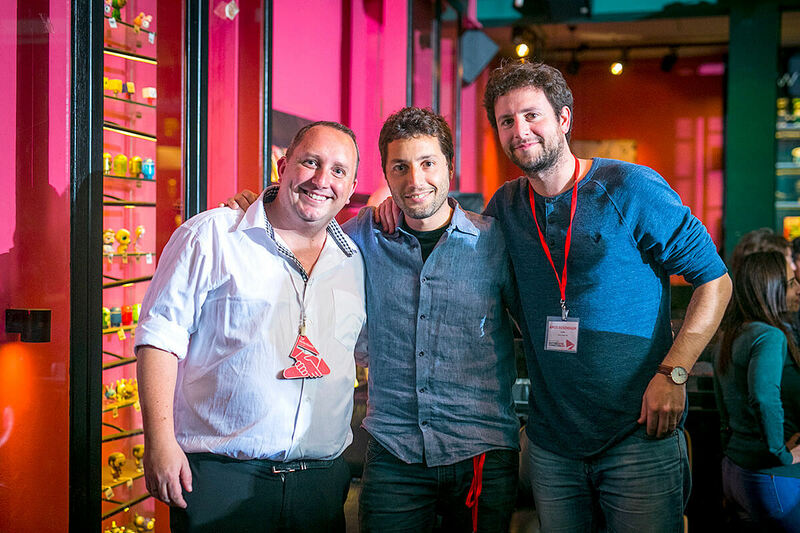 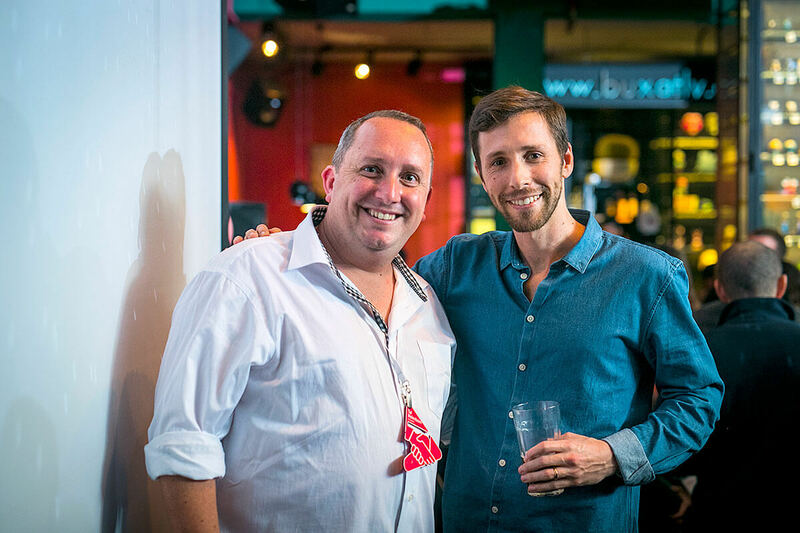 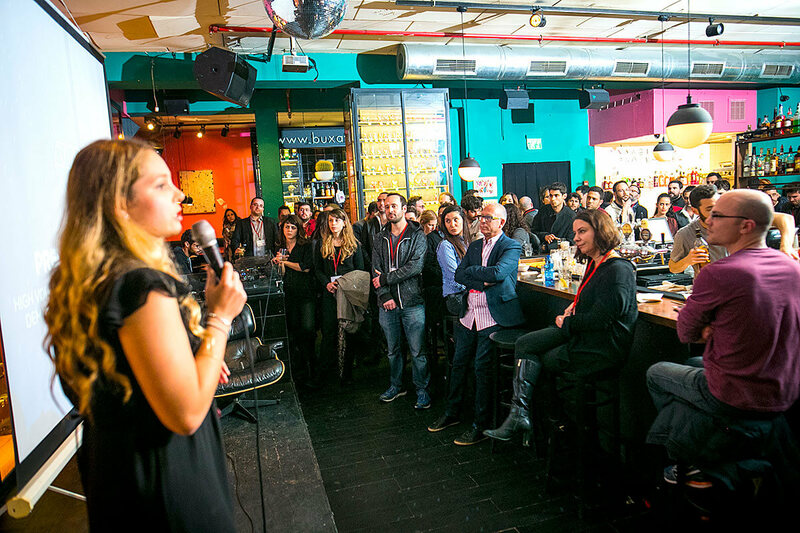 During a Dinner & Cocktail evening party, hosted at one of the finest bar’s in Tel Aviv, Buxa, Aniview’s partners gathered together, enjoyed good music, gourmet food and premium drinks. 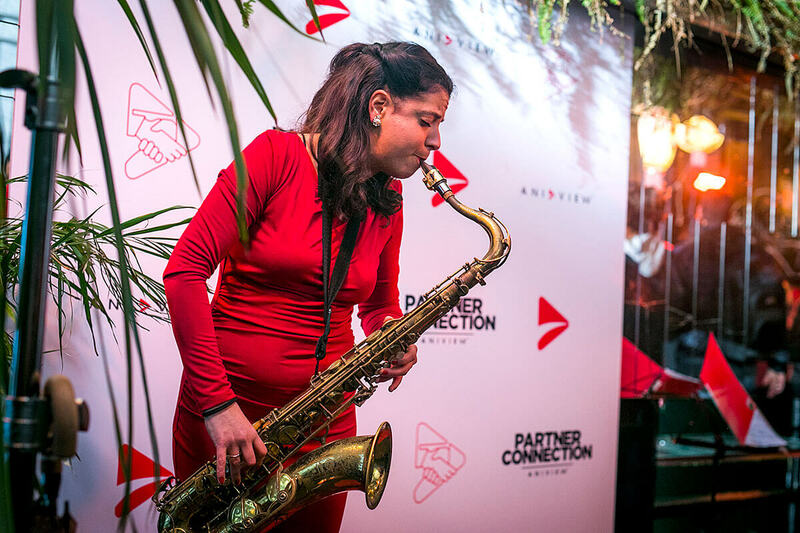 Once Aniview’s partners arrived at our event, they met a wonderful saxophone player that gave them a big warm welcome with the beautiful sounds she produced. 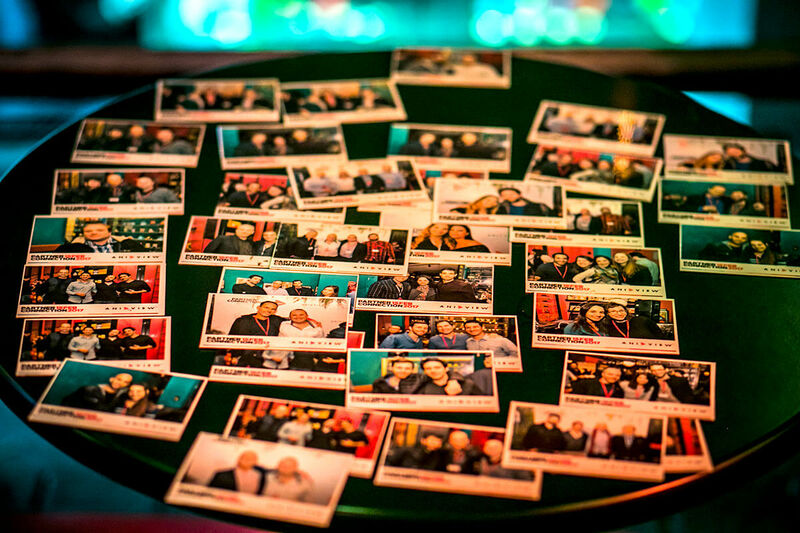 Following the red carpet each partner enjoyed a talented magnet photographer and after having a fine dinner & cocktails, Aniview’s Business Development team gave a short brief of the new effective, clean and responsible ecosystem and the progress the company has had over the last couple of years. 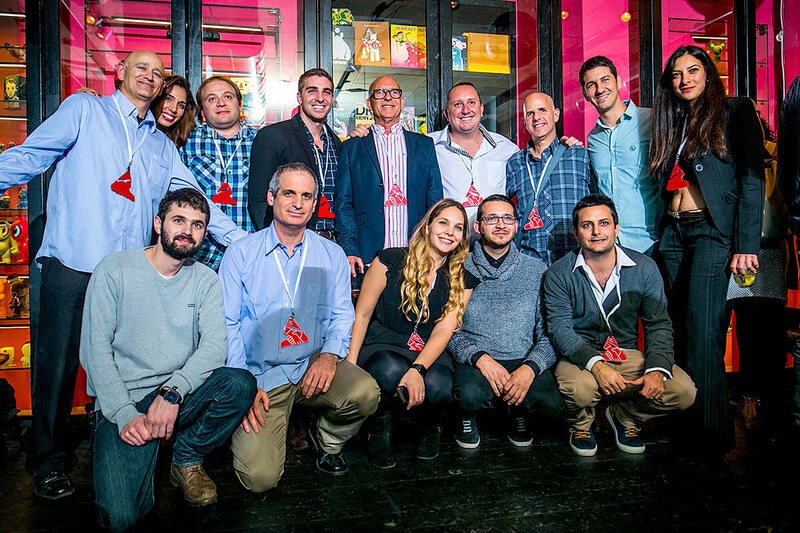 Aniview’s team is rapidly growing, having offices and employees around the world and Reaching more than 5 billion monthly video views and managing a client base of more than 200 worldwide.